Unwrap your SolarWrap and lay it directly in the sun. 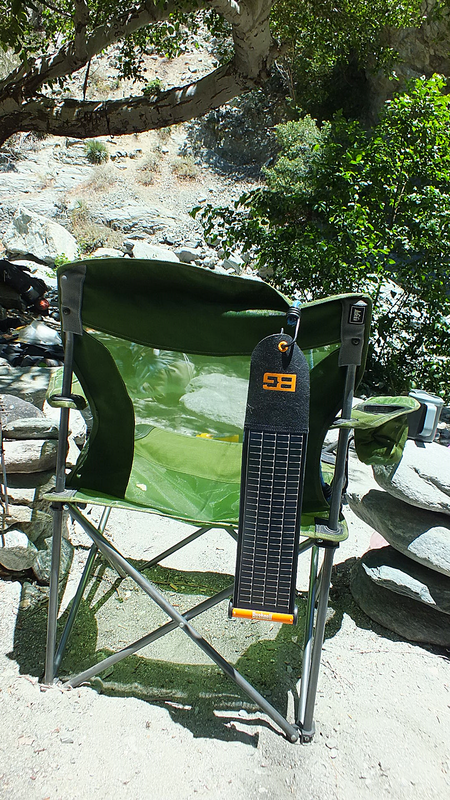 The SolarWrap is perfect for camping, hiking, sporting events, even trips to amusement parks! Weighing at 3.1 oz, it can fit perfectly in your pocket or purse. Typical listing price is $65 but it is completely worth it! I always love the concept of these solar powered charges. In the past I found them fairly slow and inefficient but this one sounds like a fair improvement. Compact and good looking too. 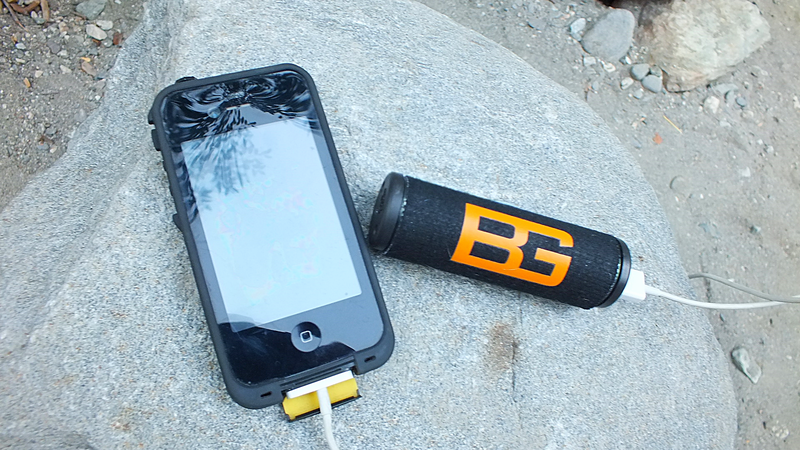 I’m not a fan of anything Bear Grylls but this is kinda cool for the price and weight. Sounds like another great solar charger. I used the goal zero for the first time this weekend while on a river trip. It worked pretty well although I should have purchased the battery pack. With the pack you can store the charge for later in the evening after the sun has gone down if you wish. It seems like there are a lot of amazing products out there now. I hate using smart phones when in the wild, I feel like it defeats the purpose. But they’re great for taking photos and videos so this is a good buy! This seems like it would be perfect for the hunting camp. I just bought one for Deerslayer for his birthday. Thanks for the review.